What is Jetpack? If you’re new to WordPress, this feature is new to you. 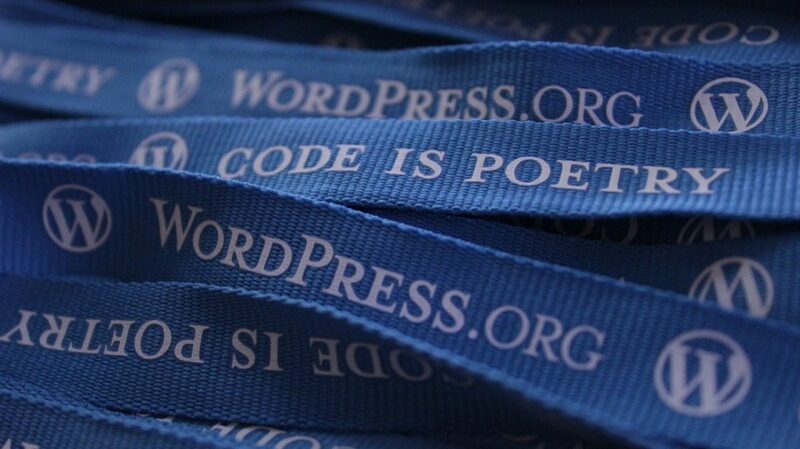 You may even be familiar with WordPress. You could still be unfamiliar with the extensive capabilities of Jetpack. So what is it? 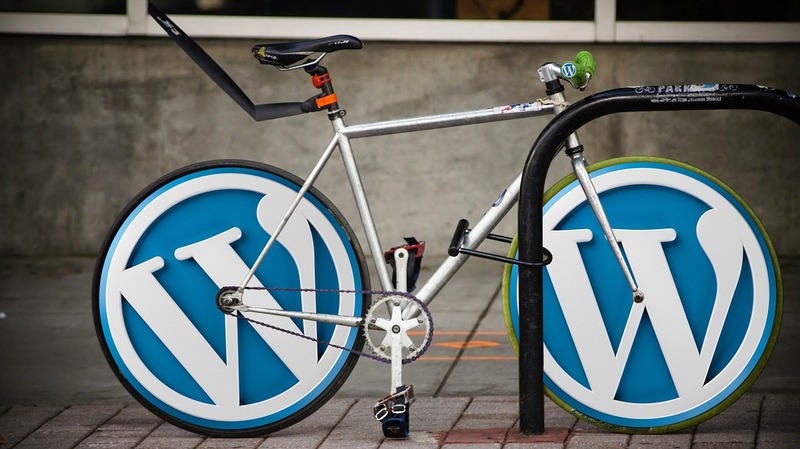 Put as simply as possible, it’s a free installable toolkit provided by WordPress. What’s in the toolkit? Keep reading to find out. Jetpack allows you to design and secure your site from one place. It’s a “one stop shop” in a way. 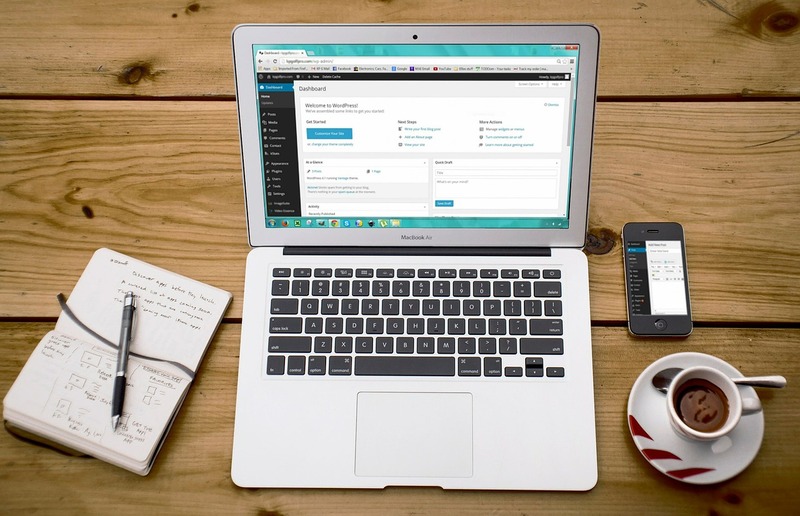 Jetpack allows users to customize their site to fit their needs. This means themes, tools, and content management all start in Jetpack. You might not have noticed in the paragraph above, but the basic Jetpack plan is free. The access to the many tools and features it provides is priceless. It installs like a typical plugin would. For those who don’t know, a plugin is an extension of features that you can add to your WordPress website. Depending on your hosting provider, you might even have it auto-installed. That means less work for you. So why do you need Jetpack? It’s simple, to increase your website traffic, customize your site, and make it as secure as possible. If you choose to buy a Premium or Professional plan you will also have access to revenue generation and more. The Personal plan is described as “best for hobbyists” on the Jetpack website. This plan is only $3.50 a month (making it $39 a year). The Premium plan is personalized to suit small businesses that are ready to grow. This plan is slightly more expensive at $9 a month ($99 a year). The final plan is the Professional plan. The Professional plan is best suited for large organizations that are well-established. Though the Free and Personal plans have many useful features, the Premium and Professional plans have unique features like the ability to accept PayPal payments. Choosing a plan that best suits your company can be hard if you’re not aware of your companies’ needs. It can be even harder if you’re not aware of what these features entail. If you are confused by this so called “tech talk,” meeting with someone at Element 502 who can point you in the right direction may be your next step. Previous Previous post: What is Digital Marketing?